People might think, how am I going to present an infographic resume if I do not know how to create one? You can always find a place where they can make one for you, but you would need to express what story you wish to tell. The images to use in the resume will represent you so you better decide what will help you to cause a good impression. Remember that this type of resume is a great way to show how creative and intelligent you are. 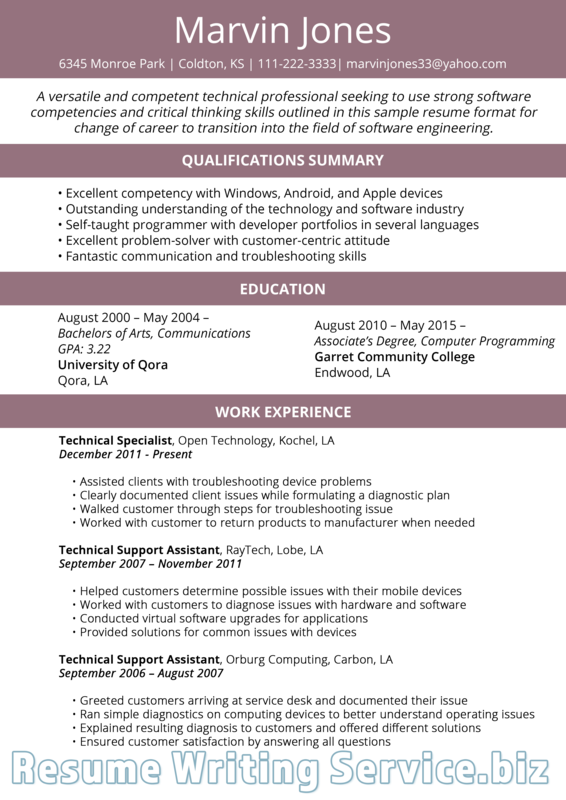 You also need to use good judgement to know in which company you can use this type of resume. There might be companies that prefer to get a normal resume. It basically depends on the industry and the role that you are applying for. Why do people prefer it? 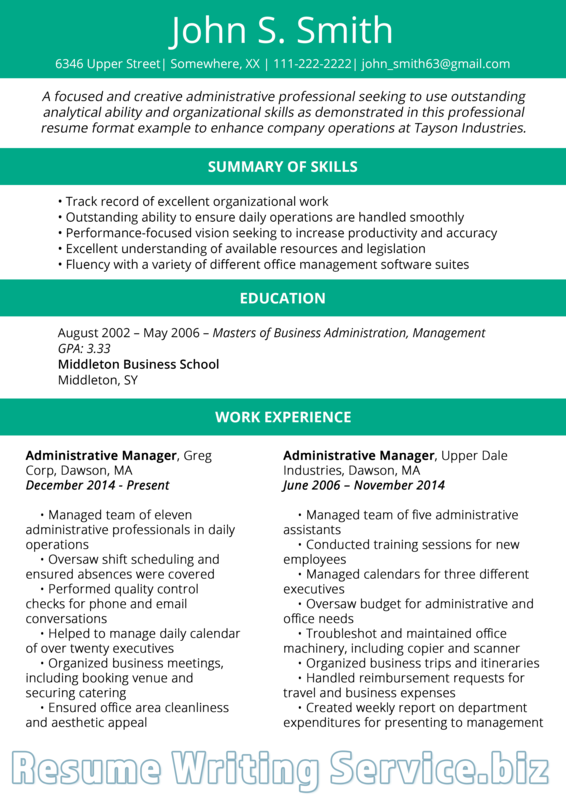 An Infographic resume is perfect for those who get easily annoyed by those normal resumes with many words on it. You would not like your resume to get discarded because it contains too much text. Recruiters love this type of resume because they claim that they spend around 5 minutes reading one normal resume. Can you imagine reading more than 200 resumes per job opening and taking 5 minutes on each? That is too much time! On the other hand, a visual resume would take seconds to make sure if the person is the one they are looking for or not. That is from the recruiter’s point of view, but it also works perfectly for the job seeker. The owner of the resume does not have to worry about having plenty of things to put in his resume, with just a few words in a short paragraph, plus the charts and images that he or she might add, the resume would be completed to cause a good impression. This graphic resume should contain basic and important information, such as a visual timeline to represent your history. In the timeline you can add your accomplishments or goals achieved. As a reference, testimonials can be added. Those testimonials can come from clients or former managers who are ready to talk good about you. You can add quotes from them or even from colleagues, so they can see how other people see you. Among the images, there has to be a photo of you. The photo should look nice and professional so the recruiter feels the desire to meet you. Finally, the tagline you create will be the opportunity to talk about yourself showing a good personality.